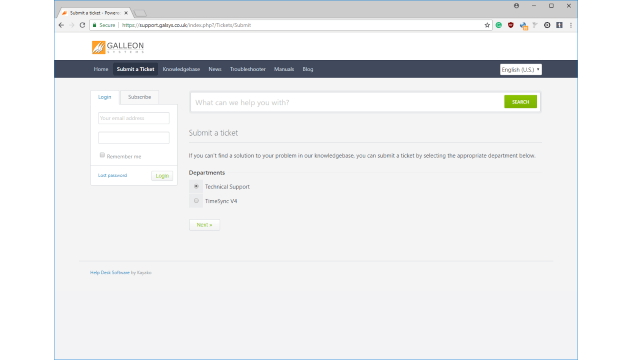 Welcome to the Free Galleon NTP server tool. 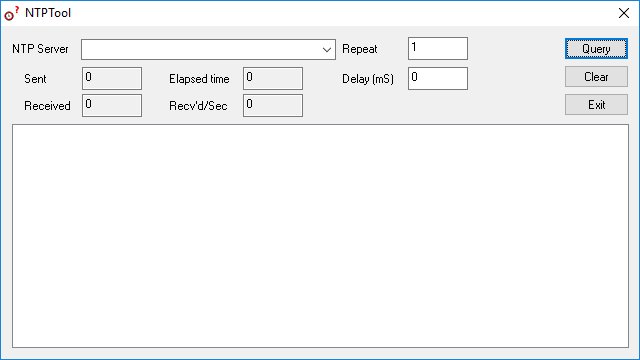 This software is a test tool that acts as a client to a NTP server. 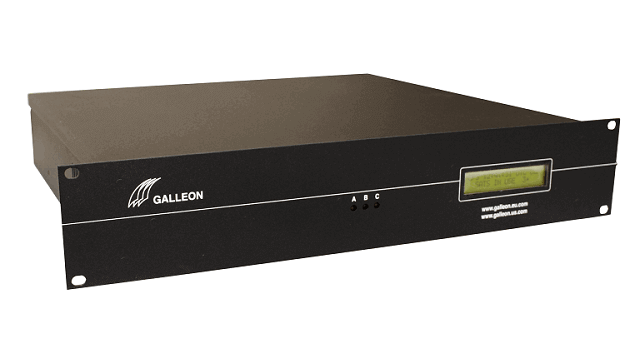 The Galleon NTP server tool reports on the responses it receives and allows you to check the accuracy and precision of a NTP time server. 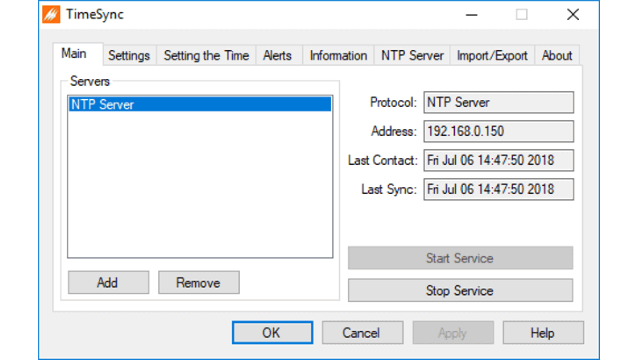 The NTP server tool is easy to use and can test the accuracy and reliability of any NTP server. Note: A new version of this software is available, when clicking download you will be redirected to the current version. NTP servers that receive time from an accurate source and deliver it to your network connected devices. 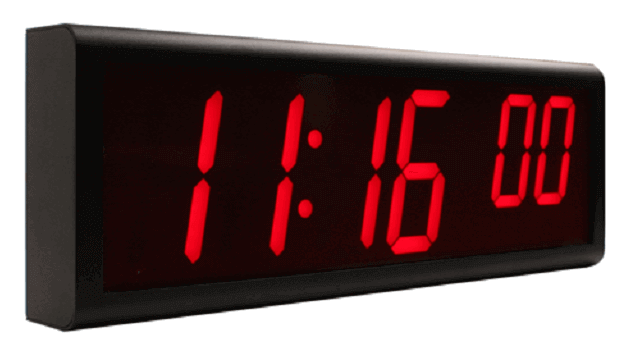 NTP clocks to display synchronized, NTP time throughout your premises. 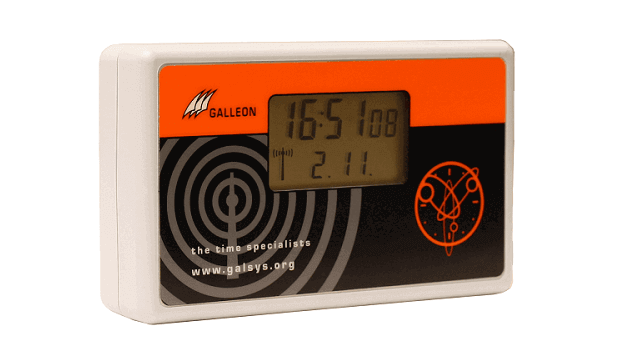 GPS time servers to synchronize your network with satellite atomic clock time. 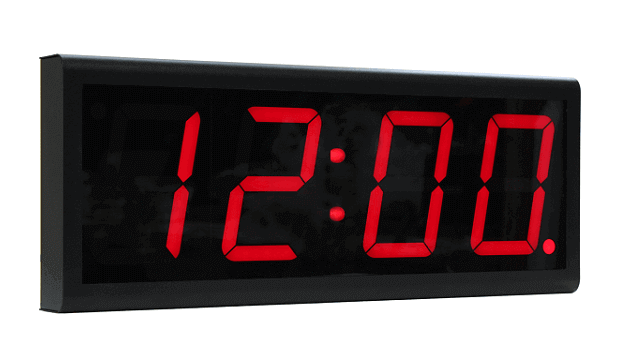 Analogue and digital clocks that receive power and NTP time via an Ethernet connection. Network time servers to convert an existing Windows server or PC into a stratum one time server. 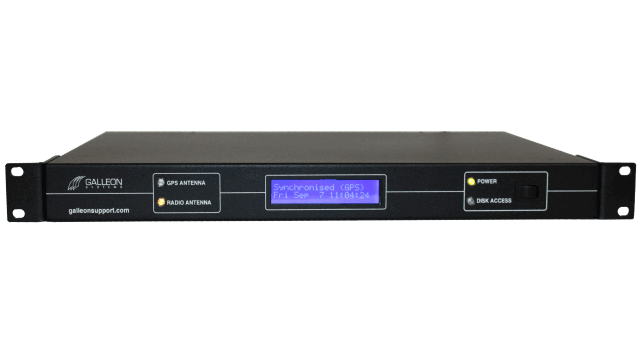 Synchronize your business operations with digital NTP clocks that display precise time in any location. 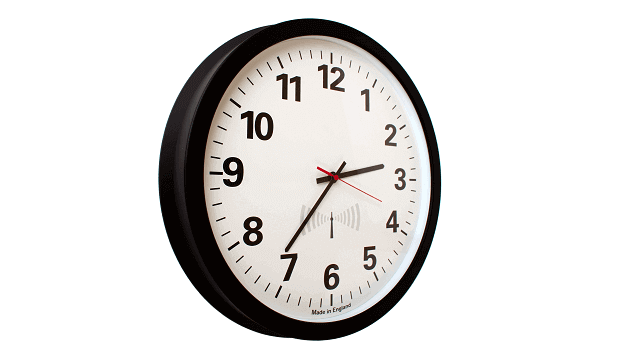 NTP hardware and appliances to deliver precise time to your network devices. TimeSync software to synchronize Windows PCs, servers and workstations with a time server using NTP and SNTP protocols. 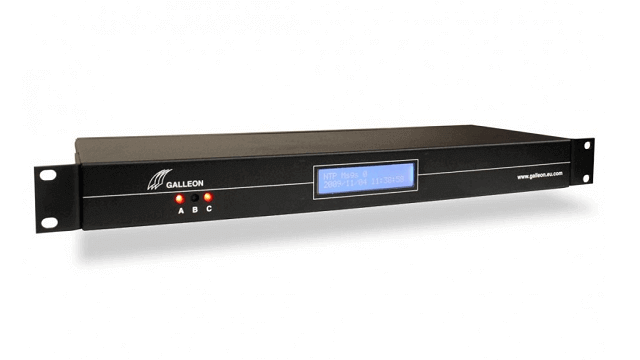 Galleon Systems’ products come with lifetime technical support.